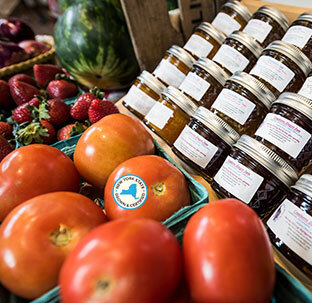 The New York State Grown & Certified seal indicates that the farms your products come from have been inspected for safe food handling and environmental stewardship. The label lets you know your food was grown right, right here in New York State. New York is one of the nation’s top producers of fruits and vegetables. About 23% of New York State’s land area – or 7 million acres – is farmland. New York ranks in the Top 10 in 30 commodities – from apples to cabbage to milk. 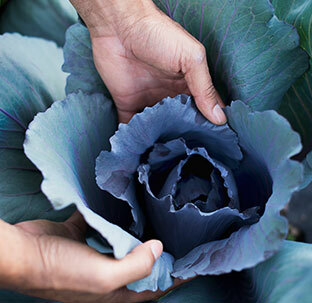 This voluntary program for New York State certifies farms are protecting natural resources and using safe food handling practices, with audits that verify that products are handled in a manner that minimizes the risks of food safety hazards. 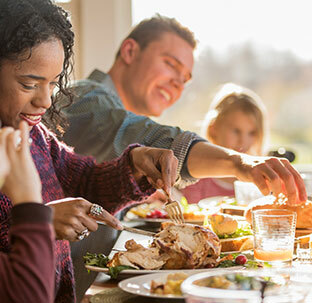 We want to help shoppers find the best food for their families so we created a program that makes it easy to identify foods you can trust, and that are locally and responsibly grown. Just look for the New York State Grown & Certified seal. Good for our farms. Good for New York. Buying New York State Grown & Certified products not only supports local farms, it supports local jobs and local economies. Agriculture supports over 250,000 jobs and is especially important to New York's rural communities.